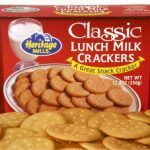 We got a giant batch of some of our favorite lunch crackers – Heritage Mill’s Milk Lunch Crackers – so we want to give you tons of ideas on how you can enjoy them at your house. These are the crackers you need for your turkey stuffing recipe! Heritage Mills Classic Milk Lunch Crackers remind us of the “greatest generation” who popularized this great snack when they toted them to work in the factories and job sites that built this country. These round classic crackers, oozing with nostalgia and charm, are light and crispy with a hint of sweetness that can be perfectly paired with a glass of milk, coffee or tea. Also low in cholesterol and fat. 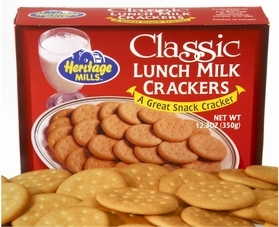 They are the last remaining true lunch milk cracker and are a perfect substitute for the discontinued Nabisco Royal Lunch and Mrs. Alison’s brand. The texture of the Classic Milk Lunch Crackers makes it a perfect snack option for those who enjoy a light and crispy cracker! Heritage Mills snack crackers are good enough to eat right out of the box alongside a glass of milk or a cup of tea. Another popular usage is adding these delectable milk crackers to savory stuffing recipes. If you miss the nostalgic Nabisco Royal Lunch crackers or Mrs. Alison’s Milk Lunch Crackers then we have found their replacement! 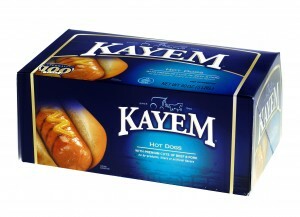 Buy a case or more for only $5.49/box and this week, enjoy an extra 10% off your order with code HERITAGE. Happy snacking! Hi there friends and Foodies! 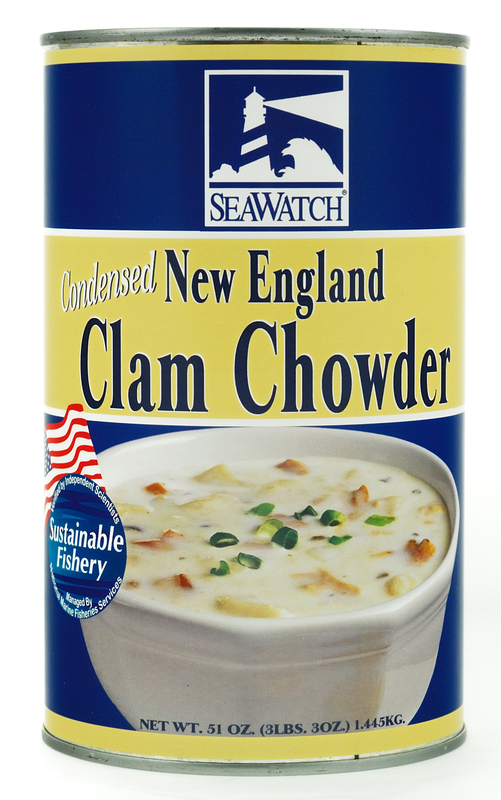 Whether or not you love or hate New England (and Tom Brady), you can probably agree that food is one thing we do here in the Northeast like no one else. 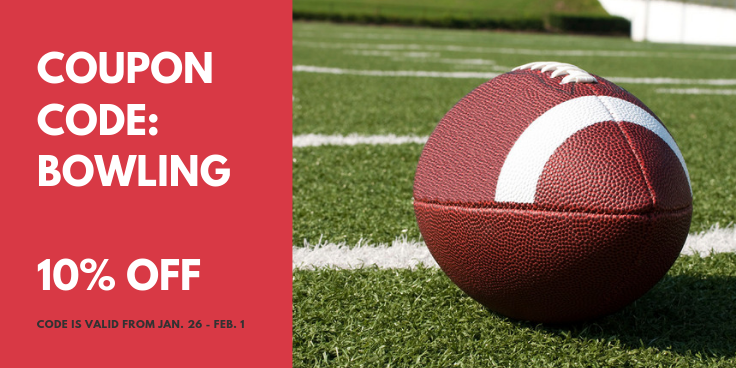 If you’re going to be rooting for the Pats, the Rams, or you’re just there for a party on February 3rd, we know you’ll appreciate some of our local favorites on your table. 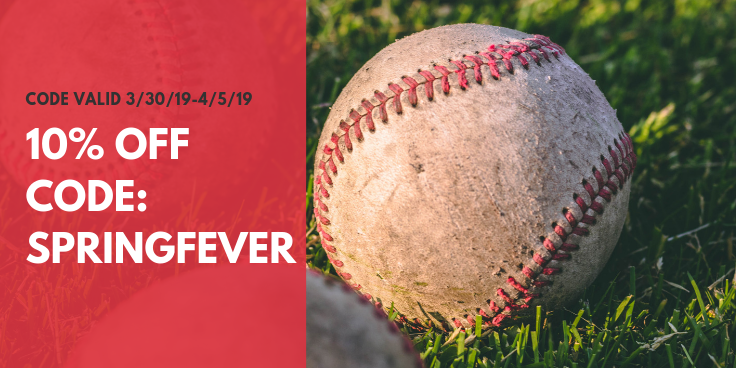 We’ve got you covered if you need meat for grilling or smoking, spices and seasonings for your wings and apps, or maybe you’re hosting a clambake for the big game. Regardless of what you’re cooking up on your menu, we have everything you need to add a little bit of New England flair – without rocking a TB12 jersey. 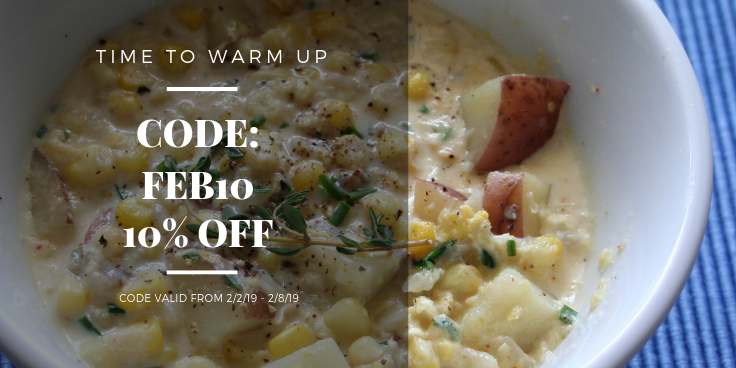 This week, use code BOWLING to get 10% off your entire order at FamousFoods. We’ll catch you on game day! 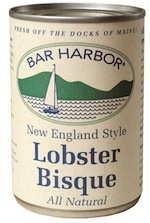 Surprise your loved ones with the perfect care package of FRESH New England goodies this holiday season! This is the week to order in for those fresh baked foods. Remember, if you leave us a note in the comments section at checkout with a target date of delivery, we will do our best to hit the target within 2 business days. This will ensure that your gift will arrive at its recipient as fresh as possible! Drake’s Snack Cakes – For a limited time only purchase Drake’s new Mint Creme Devil Dogs! 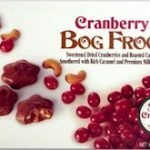 You can also grab Drake’s Chocolate Frosted Devil Dogs that are perfect for the chocoholic on your holiday list! Peggy Lawton Cookies – Baked fresh in Walpole MA for over 60 years! Peggy Lawton Cookie 3-packs make an ideal stocking stuffer for any fan of New England treats. Create the perfect cookie basket for a gift or for a holiday dessert platter with Peggy Lawton’s Variety Pack with butter crunch, choco-chunk, oatmeal cookies and more! If you’re a chocolate lover, Peggy Lawton makes delicious fudge brownies that you’ll want to have on hand all year long. 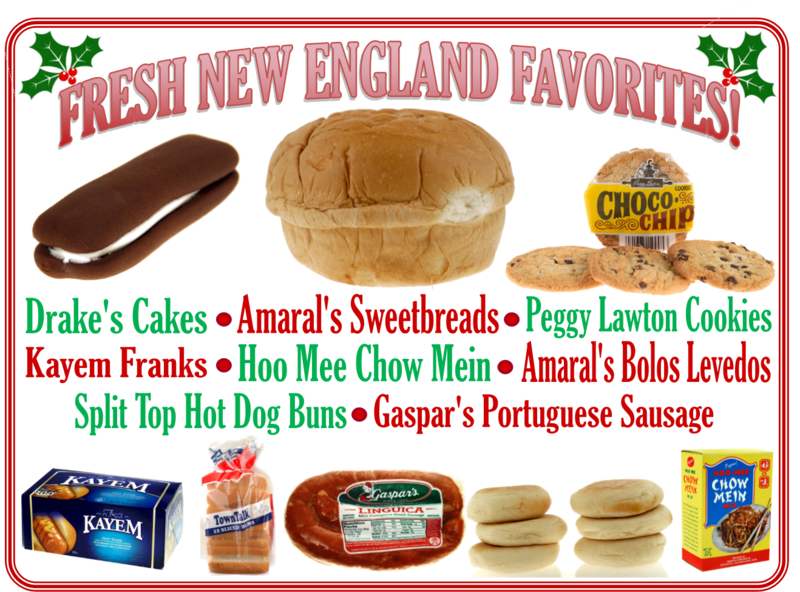 Amaral’s Sweetbread and Portuguese muffins – Serve a taste of home over the holidays with Amaral’s baked goods! Choose from traditional sweetbread, Portuguese muffins, or tea biscuits. Amaral’s prides themselves on being totally authentic to your Azorean favorites. 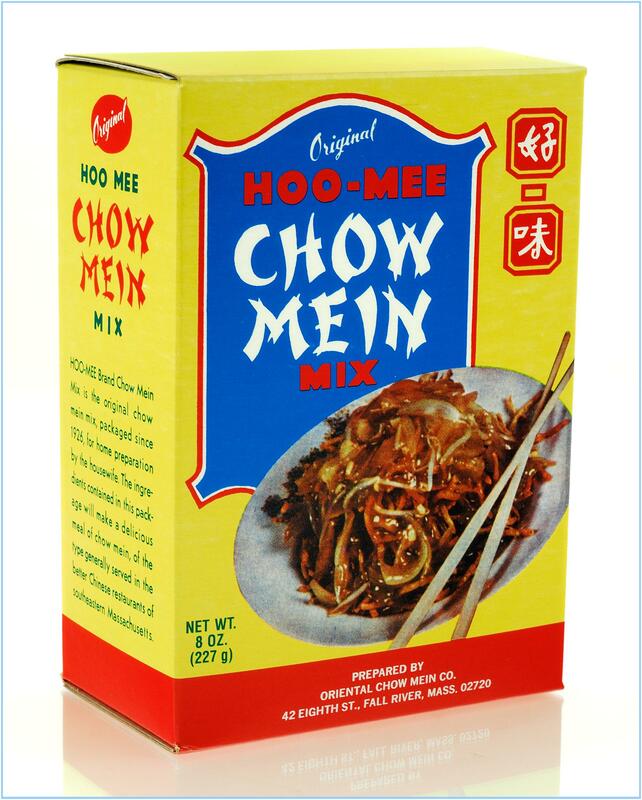 Pack your pantry with these staples for any occasion or just for day-to-day snacking! 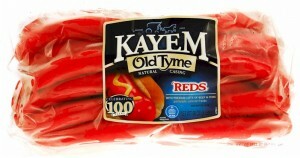 Kayem Franks! 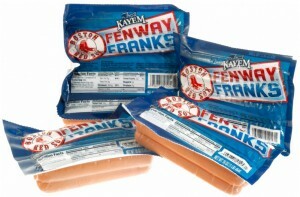 You can save on New England’s favorite hot dogs (and the official hot dog of Fenway Park) this week! 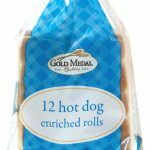 Town Talk Hot Dog Buns – Be sure to complete your perfect hot dog with New England’s favorite hot dog buns! Split on the top, the way it should be. Cains All Natural Mayonnaise – Lot’s of holiday recipes call for some mayo, why not make it the best with Cains All Natural! 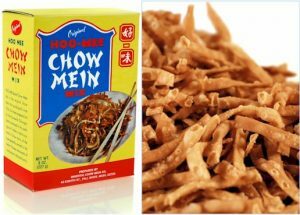 Oriental Chow Mein Company – These famous crispy noodles are perfect for a chow mein sandwich. Now you are able to purchase in a 3lb. bag for the holidays. Amaral’s Bakery – Outstanding Portuguese sweet bread and more! 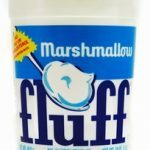 Marshmallow Fluff – Prepare Fluff’s Never Fail Fudge for friends and family this holiday season! 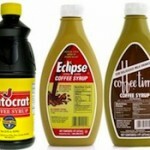 Autocrat Coffee Syrup – Each order contains three 32 oz. jugs of delicious coffee syrup. One for you, one for a friend, and one for a last minute gift. Heritage Mills Lunch Milk Crackers – The key ingredient in homemade cracker stuffing! BEST VALUE OF THE YEAR. Bell’s Seasoning – The best “dressed” bird in town can be at your table. Bell’s Ready-Mixed Stuffing (original) – This traditional stuffing is made with savory Bell’s Seasoning and bread crumbs. Bell’s New England Style Gluten Free Stuffing! 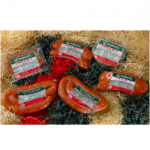 – Seasoned with the same great Bell’s flavor but gluten free! 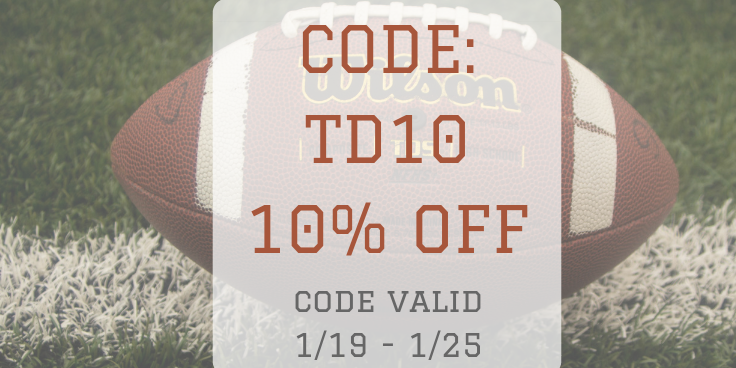 Take advantage now while there is still time! 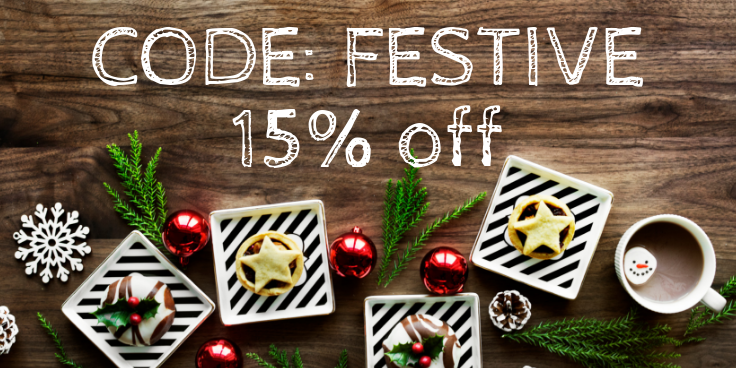 *prices valid through 12/14/2018. We know how amazing it is to get all your holiday shopping done early, but we are also huge fans of sending gifts that may be perishable. Let us help you ensure that any perishable item you purchase this holiday season not only ships on time but arrives as fresh and delicious as possible. Simply leave us an email message at customercare@famousfoods.com or call our customer service specialists (1-866-646-4266 toll-free) and we will help you place your order to time everything perfectly. 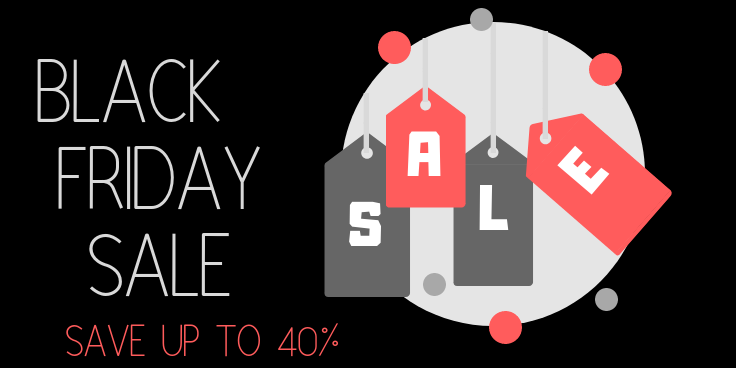 Our Black Friday and Cyber Week deals are live! Between now and November 30, we have huge savings – up to 40% – on many of our most popular holiday items. 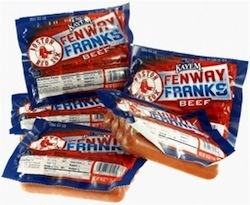 We have everything you need for that New England Foodie on your list. 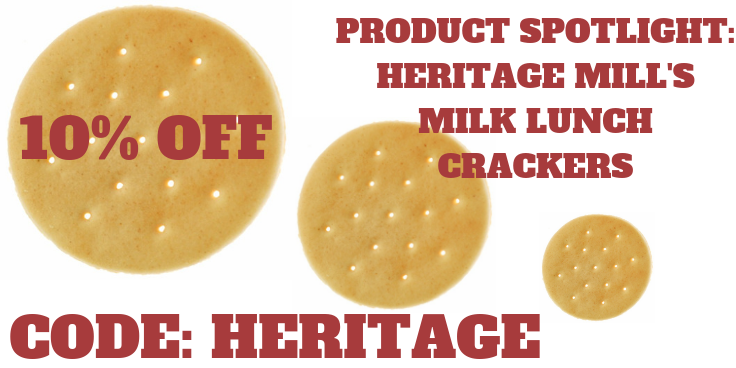 Heritage Mills Lunch Milk Crackers: Regularly $5.99 – NOW as low as $3.39/box for 12 or more! 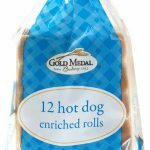 – A SAVINGS OF 40%! All of our Coffee Syrups are on sale this week! MorningGlory Coffee Syrup: NOW $6.49 for the regular. Bell’s 8oz Seasoning: Only $11.99! Kyocera 5.5” Santoku Knife and Adjustable Slicer Set: BLOWOUT PRICE! Regular price $59.99 NOW $39.99! 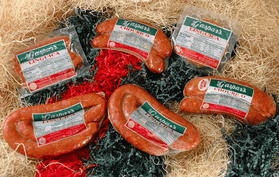 Gaspar’s Portuguese Sausage: ONLY $6.19/lb! We have plenty of things planned for the next few weeks including some nice deals on some of our fresh baked items like Drakes Cakes, and Amaral’s Sweetbreads as we get a little closer to the holidays – so be sure to check back often for the latest! Of course, it is always best to order early, but if you are a person who just loves the added stress of last minute shopping, be sure to check out our Holiday Shipping Guidelines to make sure you don’t wait too long!